Terms of Service – BASS & Co.
1)GOOD SOLD ARE NOT REFUNDABLE, RETURNABLE OR EXCHANGEABLE. 2) Please allowed (±) 2-4cm differences in measurement due to marginal error. 3)Color may vary across screen, which might appear lighter or darker in actual products. 4)In the event that pre-oder items are out of stock, customer is entitled for 100% refund or other product replacement. 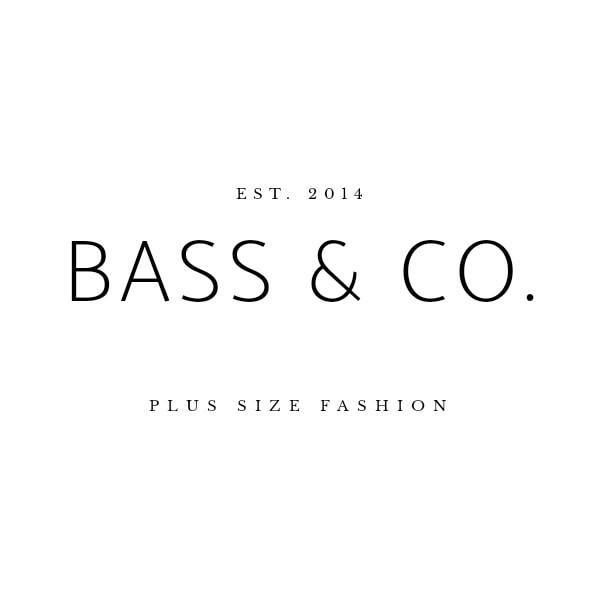 5)Bass & Co. will not hold responsible for any lost or damage during delivery. 6)Please refer accordingly to the sizes available for each individual item as measurement varies differently. 7)By purchasing our item, you have agree to the above terms and condition. 8) All Rights Reserved by Bass & Co. Please read these Terms of Service ('Terms', 'Terms of Service') carefully before using the bassandco.easy.co website (the 'Service') operated by Bass And Co ('us', 'we', or 'our'). Our Service may contain links to third-party web sites or services that are not owned or controlled by Bass And Co. Bass And Co has no control over, and assumes no responsibility for, the content, privacy policies, or practices of any third party web sites or services. You further acknowledge and agree that Bass And Co shall not be responsible or liable, directly or indirectly, for any damage or loss caused or alleged to be caused by or in connection with use of or reliance on any such content, goods or services available on or through any such web sites or services. We strongly advise you to read the terms and conditions and privacy policies of any third-party web sites or services that you visit.